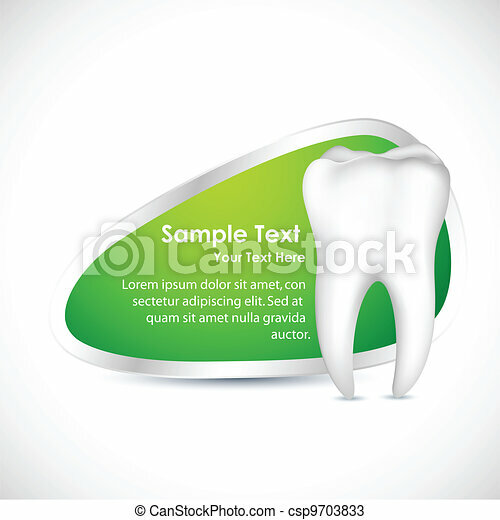 Dental template. 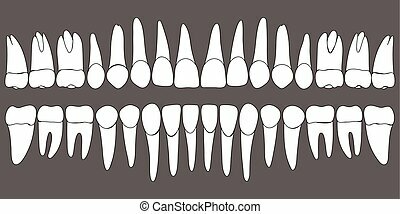 Illustration of healthy teeth with copy space. 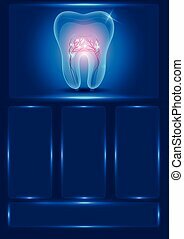 Dental template, beautiful transparent tooth with rosy roots and lights.